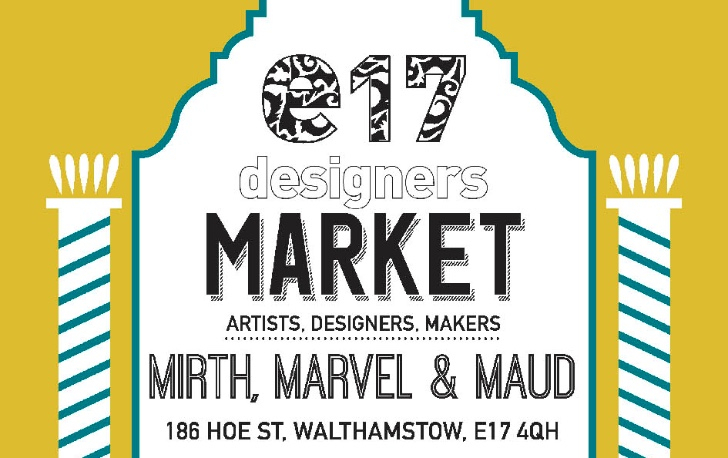 PLUS if you fancy a night out later in the month, why not come to the E17 Designers’ Christmas Night Market at William Morris Gallery: come early to see the christmas lights switch on, come late for drinks and socialising! Open now for some local gift shopping, and showing your support for a well loved local history museum: find ceramics, prints and accessories for sale. Free entry. Copyright © 2016 E17 Designers, All rights reserved.